We hope everyone had a great Christmas and that Santa brought you everything you wanted. How many different individuals have checked in to our Net during 2013? This entry was posted in Trivia and tagged Check In on 12/26/2013 by N6CIZ. We did not hold a net last week because Net Control was a bit under the weather. We’re all better today, so we’ll continue with some Christmas Trivia. 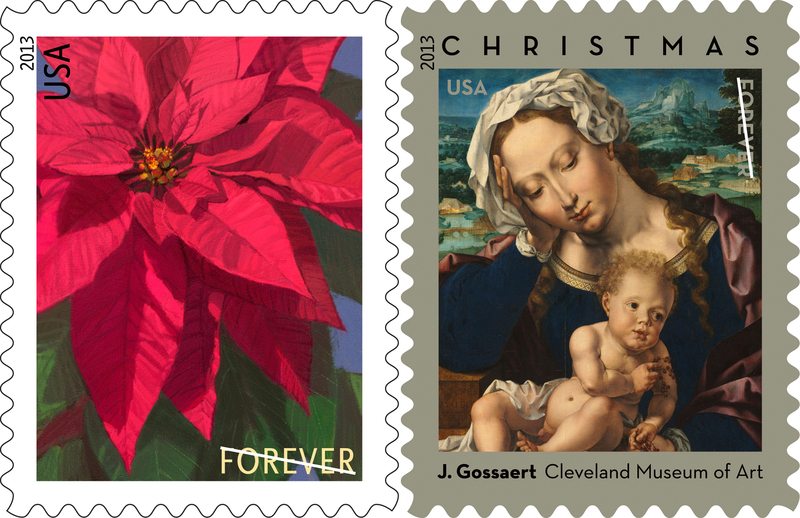 Some of us like to purchase special Christmas stamps to use on our mail during the holiday season. In what year did the U.S. Postal System issue its first Christmas Stamp? This entry was posted in Trivia and tagged christmas, first, Stamp, year on 12/19/2013 by N6CIZ. With Christmas 20 days away and only three Nets between now and then, I thought I’d spend the next few weeks asking trivia questions about Christmas. 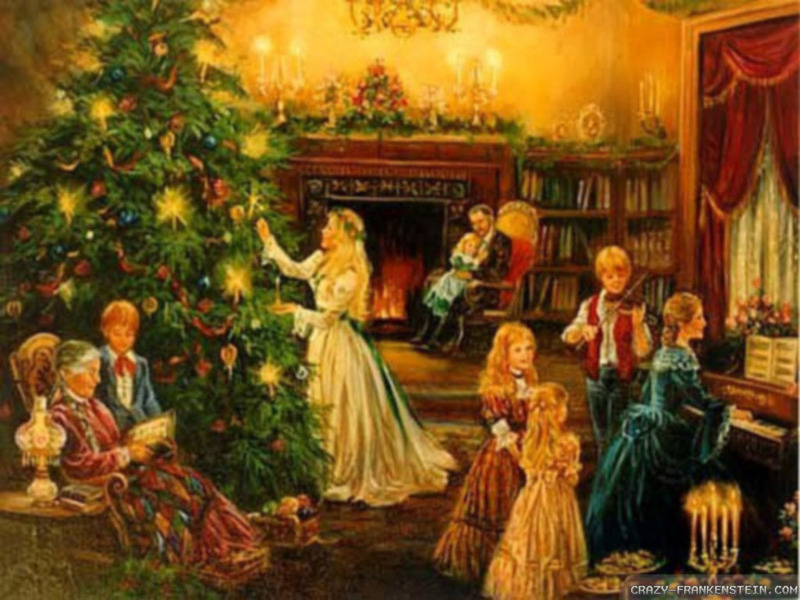 So, let’s start with an old Victorian Christmas Trivia Question. Back in 1551, King Henry VIII had a law passed to ban all sports in Great Brittan on Christmas Day except one. What one sport was not banned on Christmas Day in Great Brittan in 1551? This entry was posted in Trivia and tagged christmas, Great Brittan, sports on 12/05/2013 by N6CIZ.